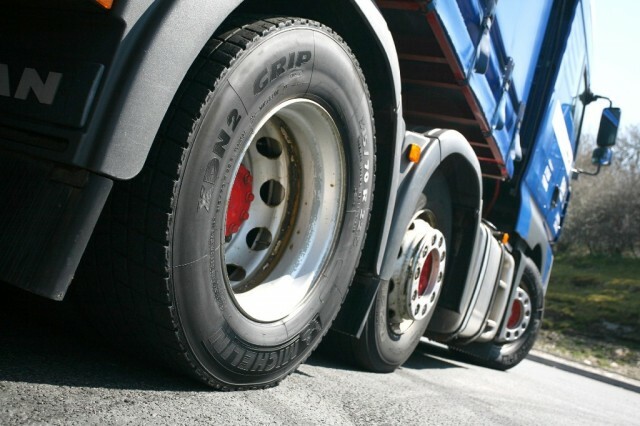 The tyre market in Malaysia is forecast to witness a moderate growth during 2015-20. Backed by rising sales of automobiles, expanding automobile fleet and favorable government policies, tyre market in Malaysia continues to witness modest growth over the next five years. Increasing sales of vehicles, rising purchasing power of consumers and increasing number of OEMs are the major factors dominating growth in the country’s tyre market. The tyre market in the country is dominated by passenger car tyre segment, followed by two-wheeler tyre segment, which cumulatively captured a market share of about 90% in the country’s tyre demand in 2014. 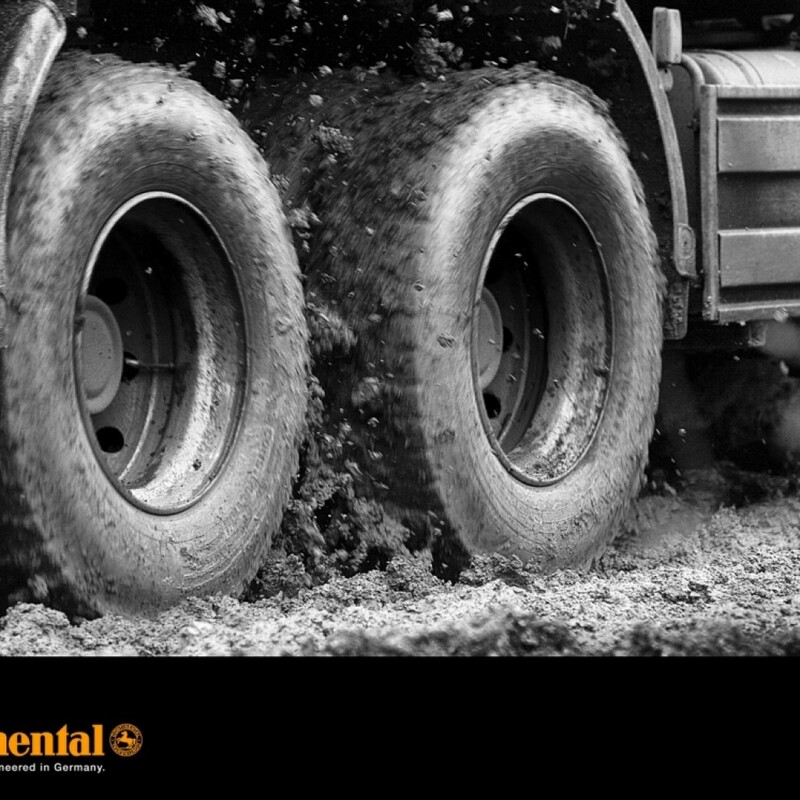 Continental, Toyo Tires, Goodyear, Friendship Rubber Industry, Michelin, Bridgestone, Yokohama and Hankook are few of the leading tyre companies operating in the country. Major automotive OEMs such as Mercedes-Benz, Toyota, Honda, Suzuki, Nissan, Peugeot, Volvo, BMW, Ford, Renault, Hino, Land Rover, Mazda, etc., have established their manufacturing plants in Malaysia to address domestic and export demand for automobiles in neighboring countries, thereby driving huge demand for automotive tyres in the country. 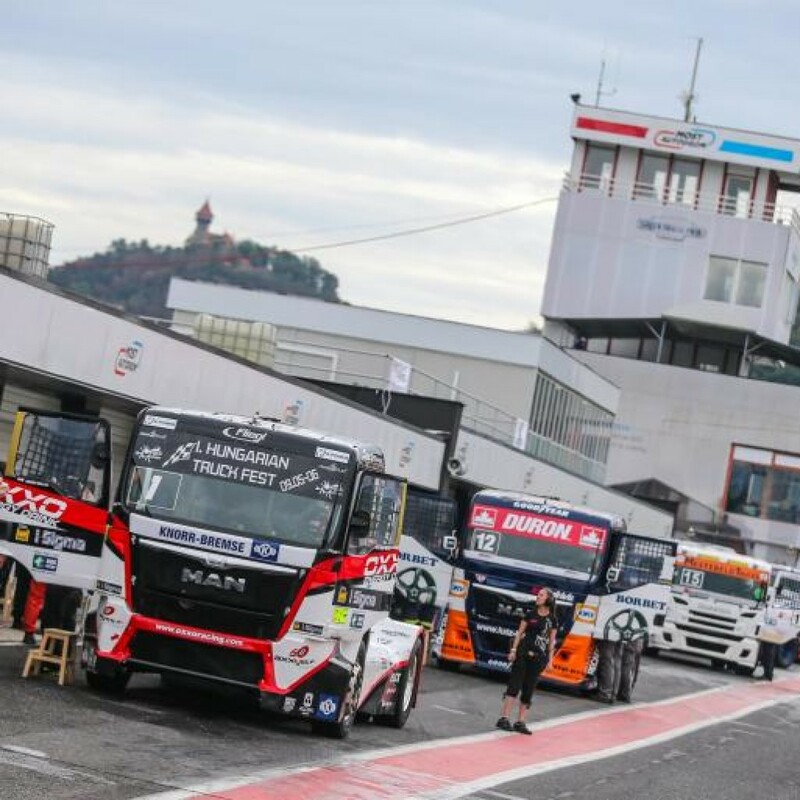 “Malaysia’s tyre market is dominated by the replacement tyre segment, which accounts for more than 70% of total tyre demand in the country. However, the country’s OEM segment is expected to grow at a faster pace compared to OEM segment tyre during the forecast period.” said Mr. Karan Chechi, Research Director with TechSci Research, a research based global management consulting firm. 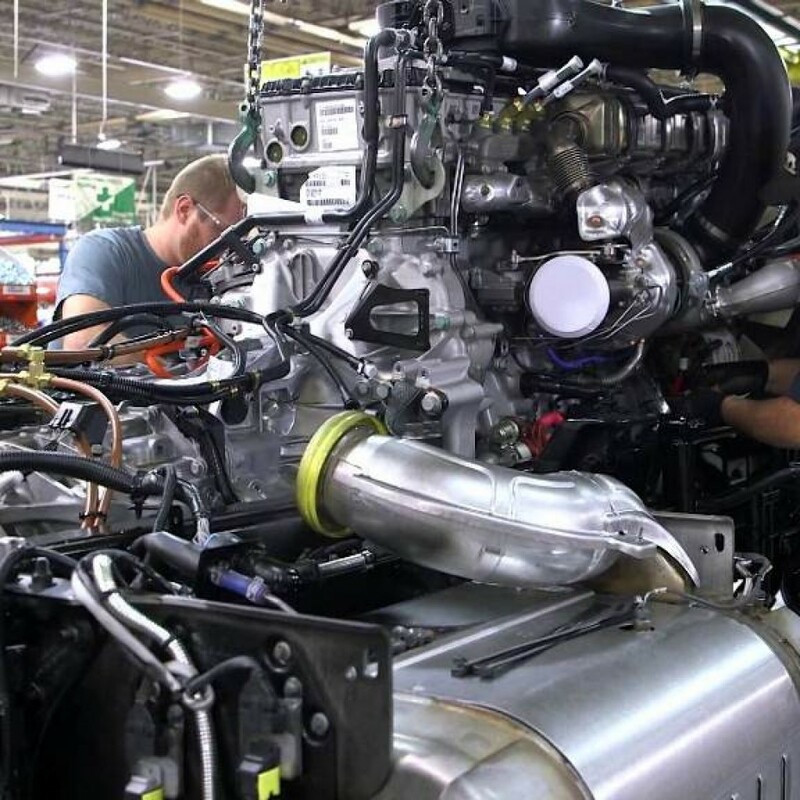 Daimler Trucks in US has just announced a USD375m investment to enable production of the new DD5 and DD8 medium duty engines at Detroit™ brand headquarters and manufacturing facility in Redford, Michigan. 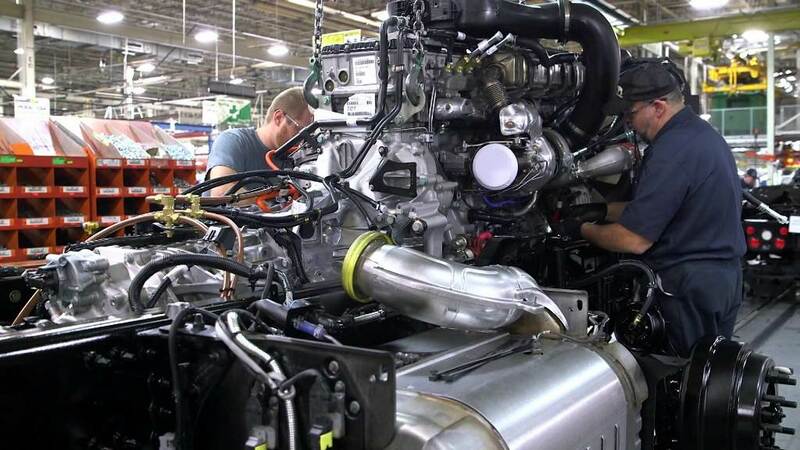 The Detroit™ integrated powertrain which includes Detroit™ Engines, Axles, and the DT12 Transmission is part of Daimler Trucks’ Global Excellence Strategy to have uniform production standards and processes worldwide, resulting in the most efficient, highest quality and lowest cost of ownership products in the industry. 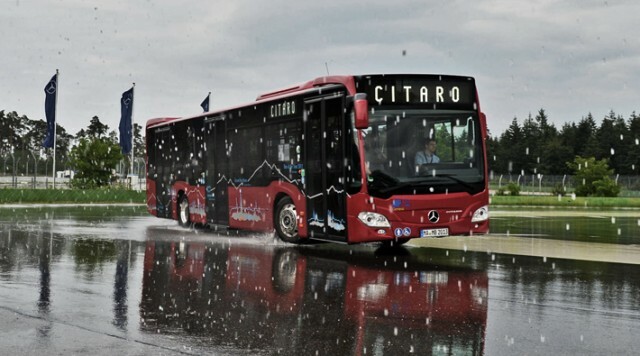 Mercedes-Benz’s best-selling bus; the Citaro, has already celebrated numerous successes. Not only is it the world’s best-selling Mercedes-Benz urban bus, but it has also won numerous “Bus of the Year” awards in Europe, and the “Green Bus Award”. In fact, it was the first series production urban bus worldwide to comply with the Euro 6 emission standard. Now, the Citaro is able to celebrate another milestone, as Daimler has delivered the 5000th unit, which is an articulated Citaro inter-city bus, to Transports publics fribourgeois Holding (TPF), a Swiss company, at the bus plant in Mannheim. The Citaro GÜ will be in operation on inter-city routes throughout the canton of Fribourg, Switzerland. According to Daimler, the Citaro is already in operation in over 40 countries of the world, and has a positive influence on the total cost of ownership (TCO). The company also claims that the Citaro is more flexible than any other urban bus, as it can be used as a solo, articulated, inter-city, short-wheelbase or as a Low-entry bus. Powering the bus is the Mercedes-Benz OM 470 BlueEfficiency Power engine that develops 360hp. This six-cylinder power unit excels with a low fuel consumption and high torque, thanks to the unique Common-Rail system with X-PULSE. The 10.7-litre OM 470 already delivers its maximum torque of 1700 Nm at 1100 rpm. It was truly a money-can’t-buy experience for the lucky winners of the recent Shell Rimula global promotion contest.The seven Malaysians; Chong Kong Jam, Foo Kuek Hua, Gan Choon Ling, Jennie Lew, Liew Foh Min, Renny Ong and Tan Yeong Li; were among more than 180 participants from 19 countries who gathered in Budapest, Hungary recently. 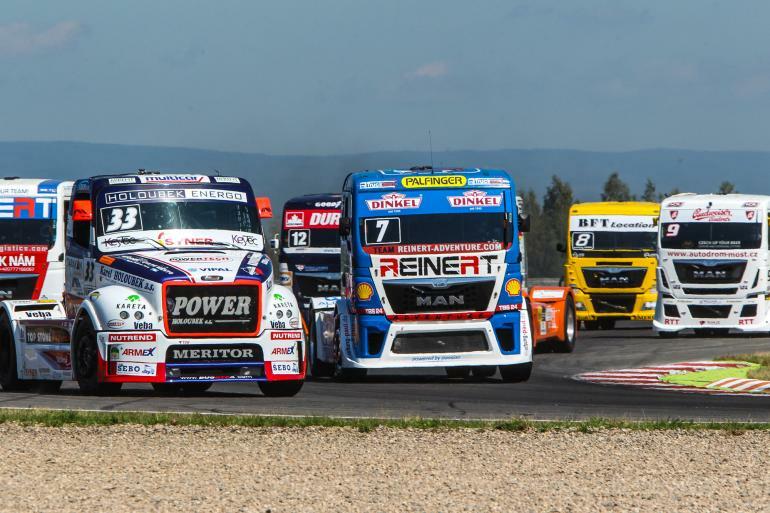 They were there not just to watch the FIA European Truck Racing Championship teams at the Shell Hungary Truck Fest, but also take part in the exclusive Shell Rimula Truck Racing Challenge. 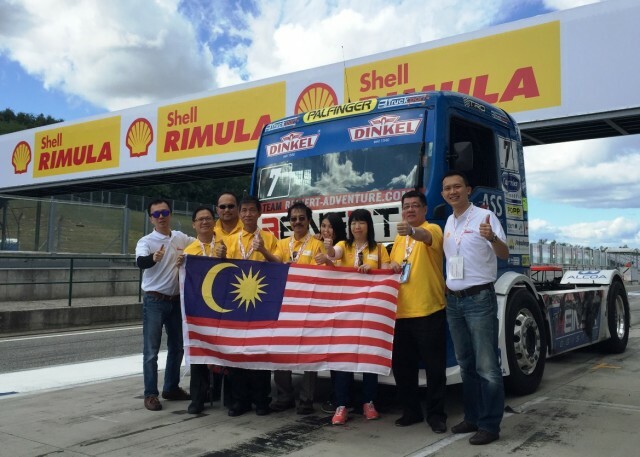 At the end of the exclusive truck team experience Shell China were crowned the 2015 Shell Rimula Truck Racing Challenge Team Champions, and the overall Shell Rimula Truck Racing Challenge Country Champions was awarded to Shell Germany. 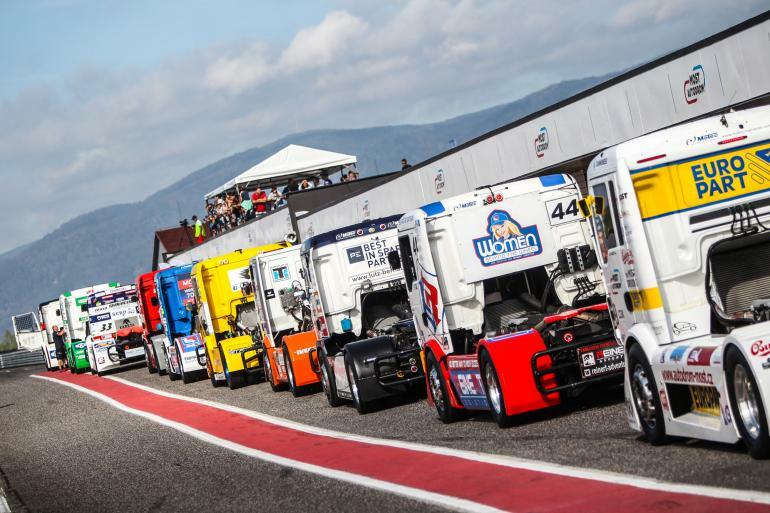 The bespoke Truck Racing Challenge was designed by Shell Rimula to let participants from all over the world put their truck racing team skills to the ultimate test. 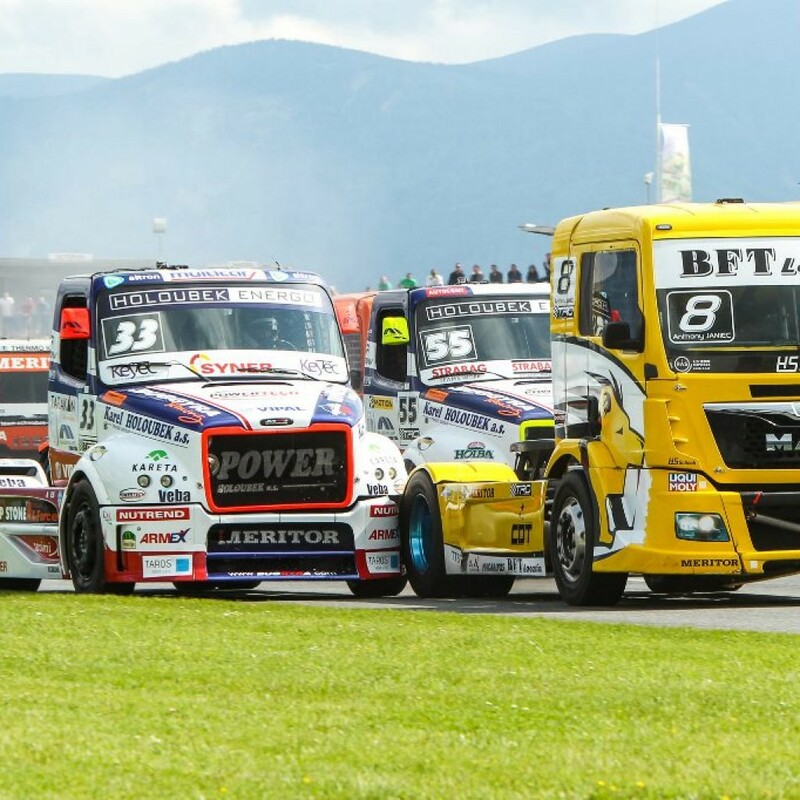 They navigated their way through a series of obstacles and trials with the guidance of expert instructors as they attempted to master truck control and accuracy tests, mechanical tasks, engineering skills and teamwork challenges in a bid to be crowned the Shell Rimula Truck Racing Champion! 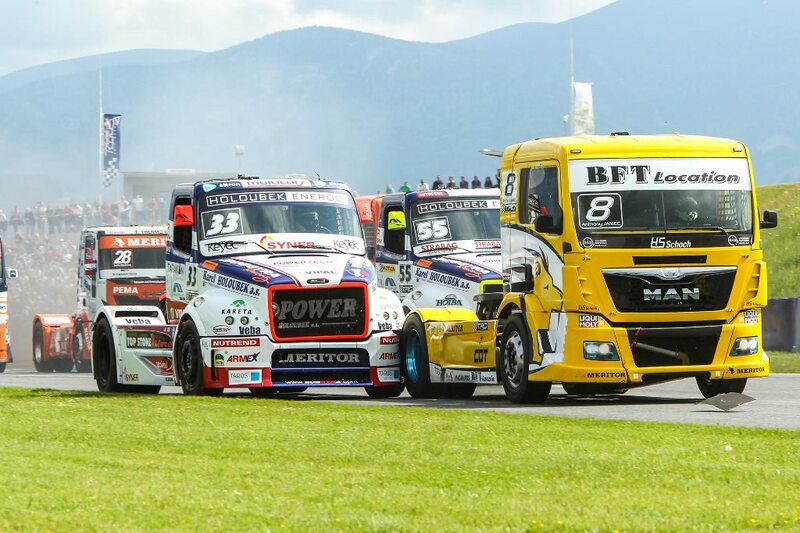 During the challenge, guests were given the chance to see if they had what it takes to be part of a truck-racing team as they experienced the vehicles’ power and gained an appreciation of the demands often placed on heavy-duty engines of trucks, when operating in real-life conditions. 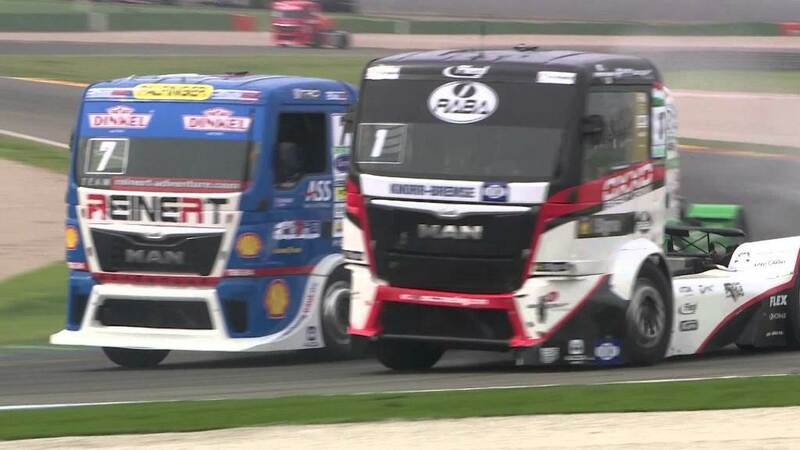 Driver concentration and awareness were also put to the test in a number of precision and finesse driving challenges, as was the ability to work as a team to complete the various tasks. 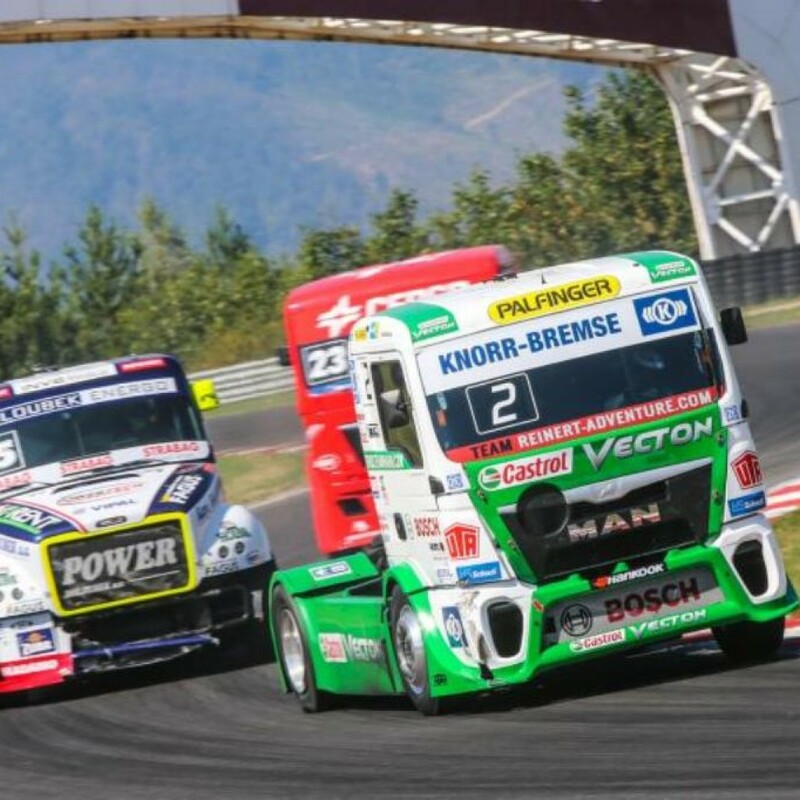 And if that weren’t enough, all guests experienced the thrill and adrenaline of a professional race driver during an exclusive passenger lap of the Hungaroring. 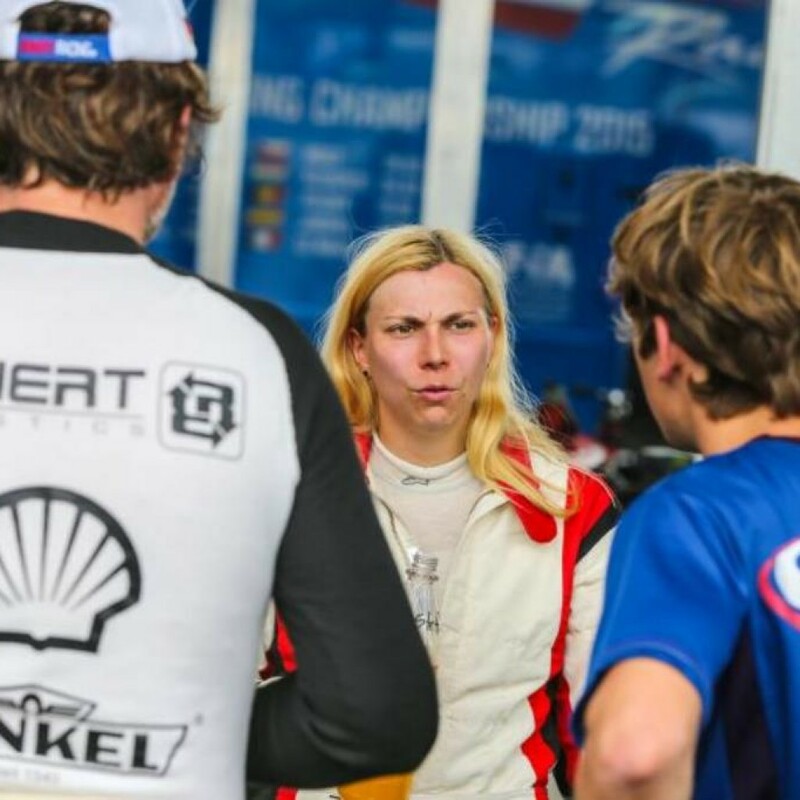 The Hungarian adventure was not limited to activities at the track. Guests were based in a premium hotel in the heart of Budapest from which they could explore the historic city and soak up the local atmosphere. 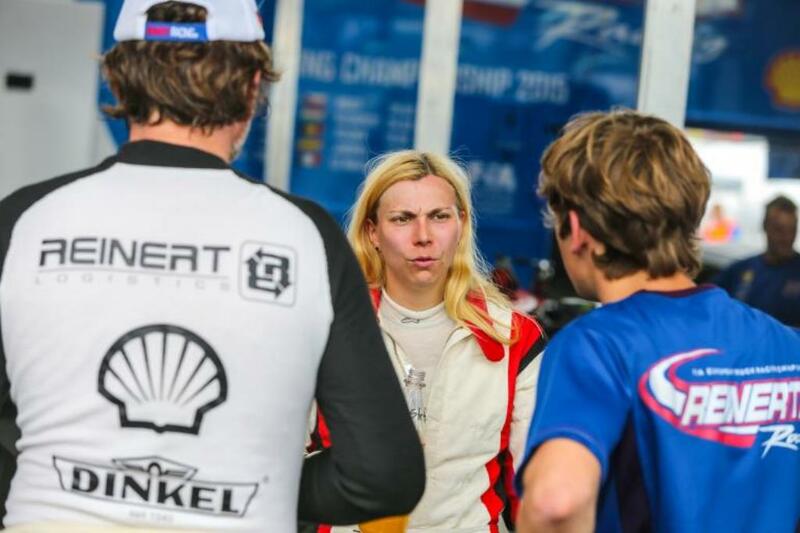 In the evenings they were treated to an array of exclusive dinners hosted by Shell Rimula. “The event was great opportunity for us to be able to bring our valued hardworking Shell Rimula customers together from across the globe for such a unique experience in this beautiful city. 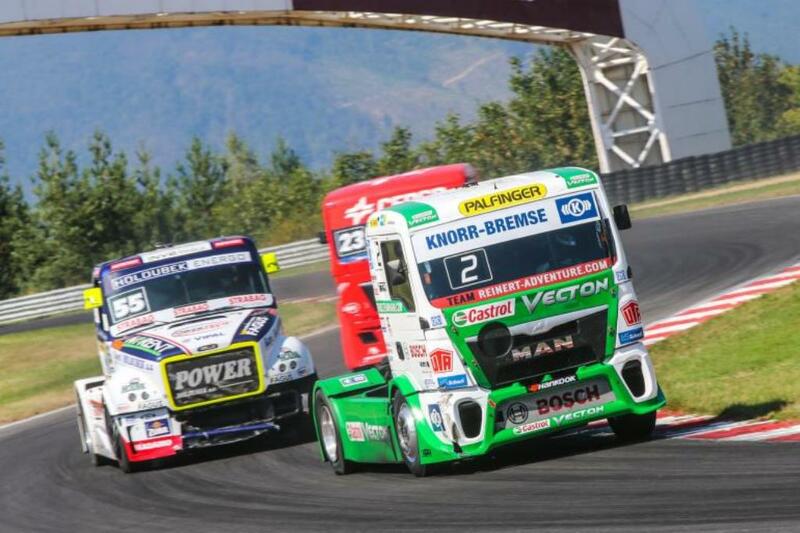 All of the competitors had the opportunity to experience first-hand what it takes to be part of a professional truck racing team, as well as see the teams in action in the Shell Hungary Truck Fest,” said Seow Lee Ming, Shell Rimula Global Brand Manager. The 2015 edition of the popular Shell Rimula global promotion contest was held from April 15 to July 15, 2015 and was open to all customers who purchased Shell Rimula R4, R5 or R6 heavy-duty diesel engine oil as well as some other Shell Driveline products. Ms Seow thanked the customers for their support in making the global promotion another overwhelming success and reaffirmed its commitment to work alongside them to achieve their business goals. “The overwhelming response, especially from East Malaysia, is a clear indication of Shell Rimula’s market leadership in the heavy duty diesel engine oil category. We remain committed to ensuring that we work with these decades-long customers of ours and continuously help them deliver greater value to their businesses,” she said. Winner Mr Foo Kuek Hua, owner of a transport and logistics business in Kuching, was pleasantly surprised with his unexpected win. 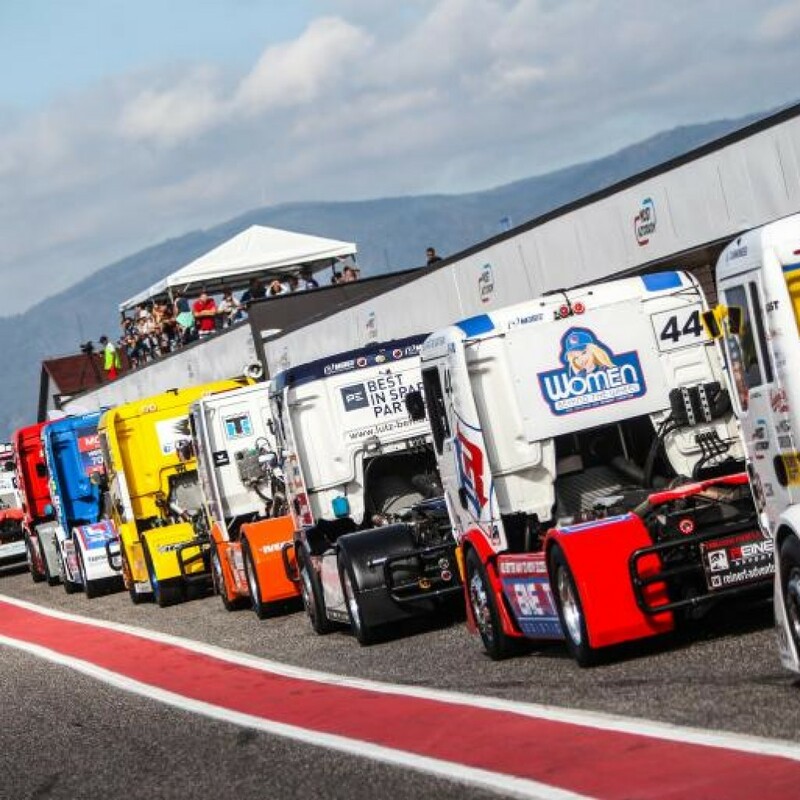 He further quipped, “I thoroughly enjoyed the well-organized trip, especially the unique and exclusive experience of being part of a truck racing event, and learning more about the technology behind Shell Rimula. I also had a lot of fun getting to know other fellow business owners as well as the Shell team, who were exceptional hosts too. I certainly hope to win again in the future!” he said. 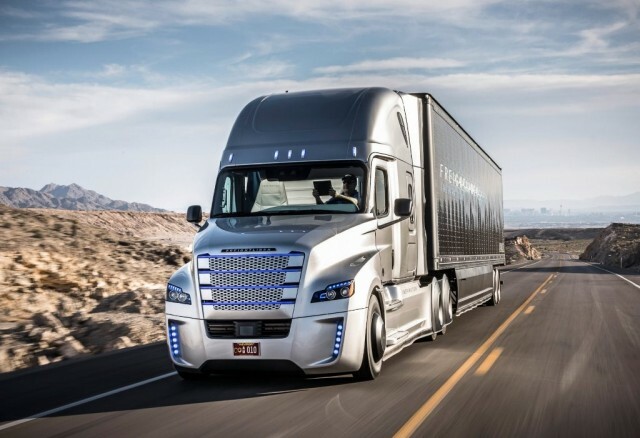 Shell Rimula understands that truckers have individual motivations that push them to succeed. 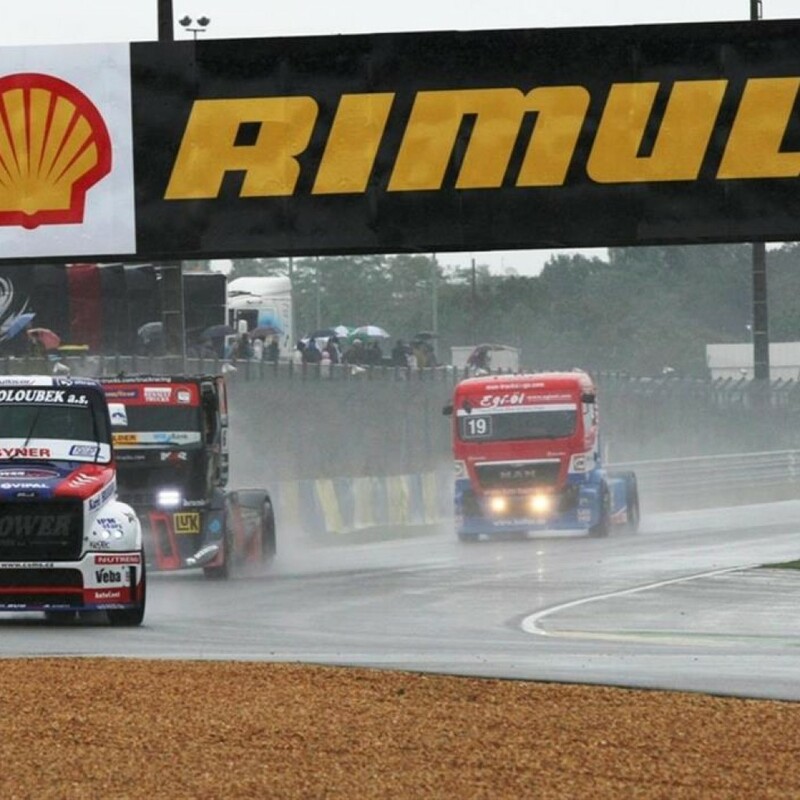 Just as truck drivers around the world strive to be the best they can for their future, Shell Rimula is committed to constantly innovating, investing heavily to ensure its heavy-duty engine oils are tested in some of the world’s hardest working vehicles and toughest driving conditions. 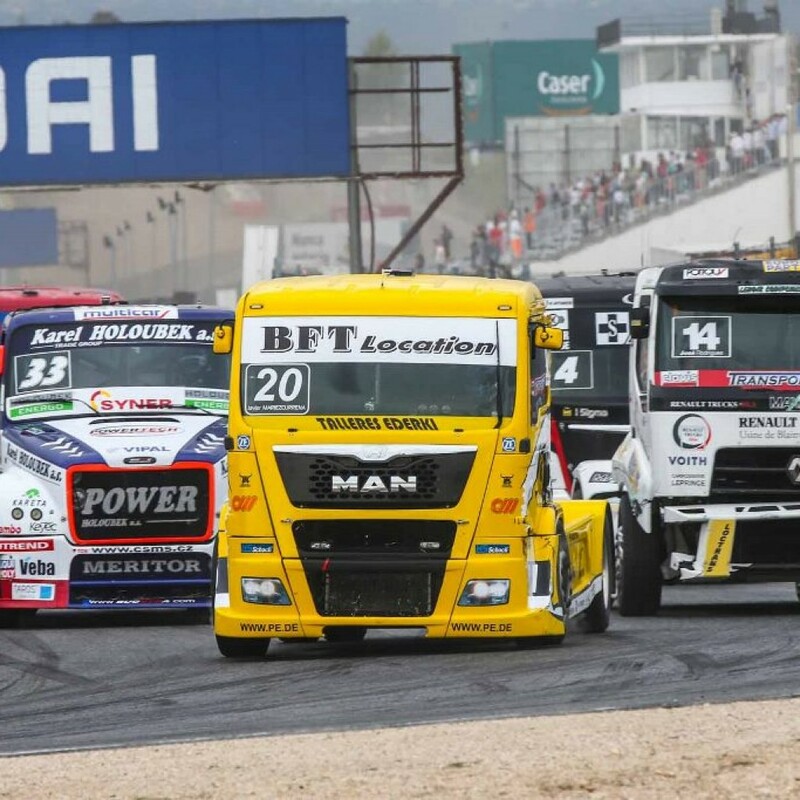 These learnings are then applied to benefit Shell Rimula customers and offer them one of the most advanced lubricant products available for all heavy-duty vehicles. Edaran Tan Chong Motor, the authorised distributor of Nissan vehicles in Malaysia announced earlier this week that it is inviting all Malaysians to test out the all-new NP300 Navara at its outlets during the upcoming NP300 Navara Test Drive Carnival. 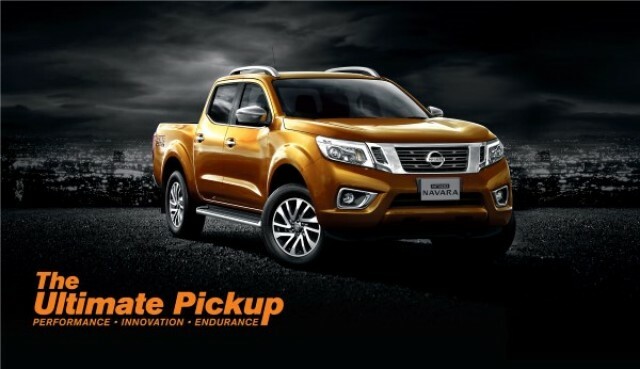 According to ETCM, the Carnivals will be held at key ETCM branches across the nation over the next two weekends, and customers will get the much awaited opportunity to experience the exhilarating performance and drivability of the All-New Nissan NP300 Navara, and best of all to pre-book their very own unit. “We are pleased the time has come for us to be able everyone to take on the All-New Nissan NP300 Navara at our Test Drive Carnivals ahead of its official launch here”, said Dato’ Dr Ang Bon Beng, Executive Director of ETCM. 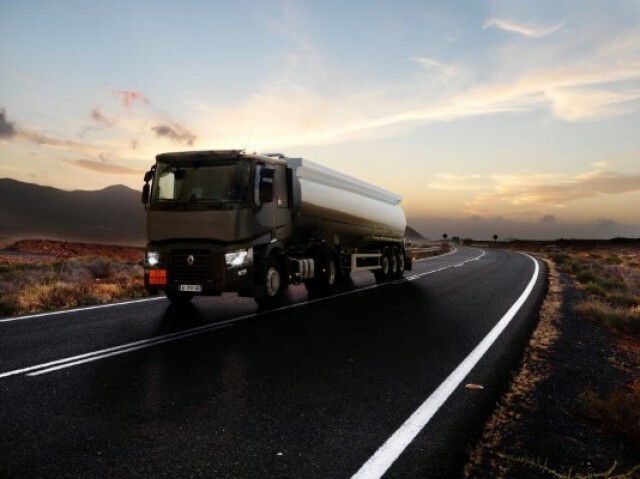 Renault Trucks has developed a Tanker version of its T vehicle which has been specially configured for light weight and enhanced safety features. In order to make unladen weight as low as possible, thereby increasing payload, the Renault Trucks T Tanker is fitted with aluminium rims, air and fuel tanks as well as a lightweight fifth wheel. Furthermore, a number of non-essential elements such as door extensions have been eliminated. Overall, this enables the payload of a Sleeper Cab version to be reduced by as much as 270 kg compared with a standard T vehicle. It features an obstacle-free right hand side member allowing complementary specific equipment to be fitted, according to these activities’ rfequirements. As far as safety for the load and the driver are concerned, the T Tanker also features a new Tyre Pressure Monitoring System as standard. This allows the driver to constantly monitor tyre pressure from the dashboard, thereby avoiding any risk of under-inflation which could result in burst tyres. 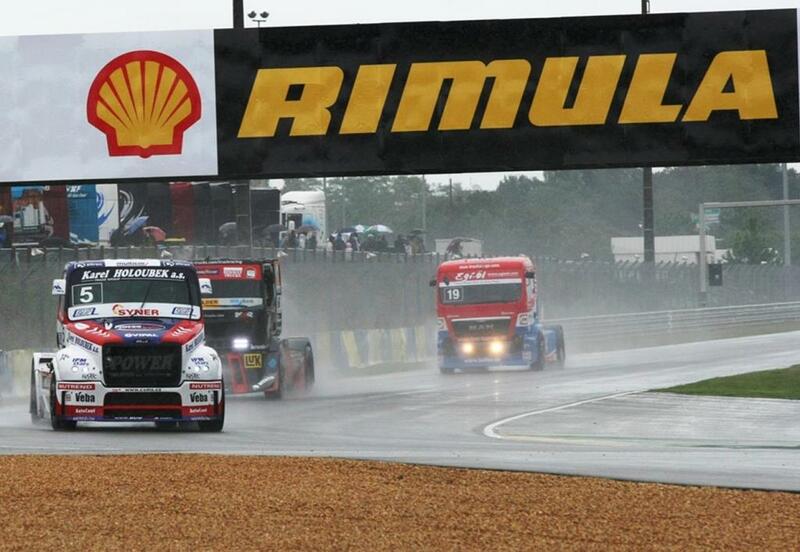 This system also makes it possible to optimise fuel consumption and tyre durability. 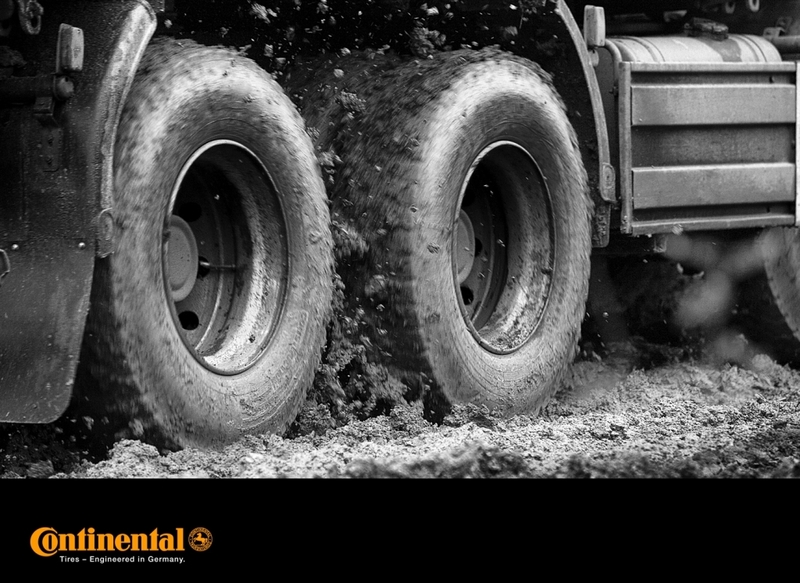 The tyres fitted as standard to the T Tanker boast the highest performance on the market in terms of braking distance. 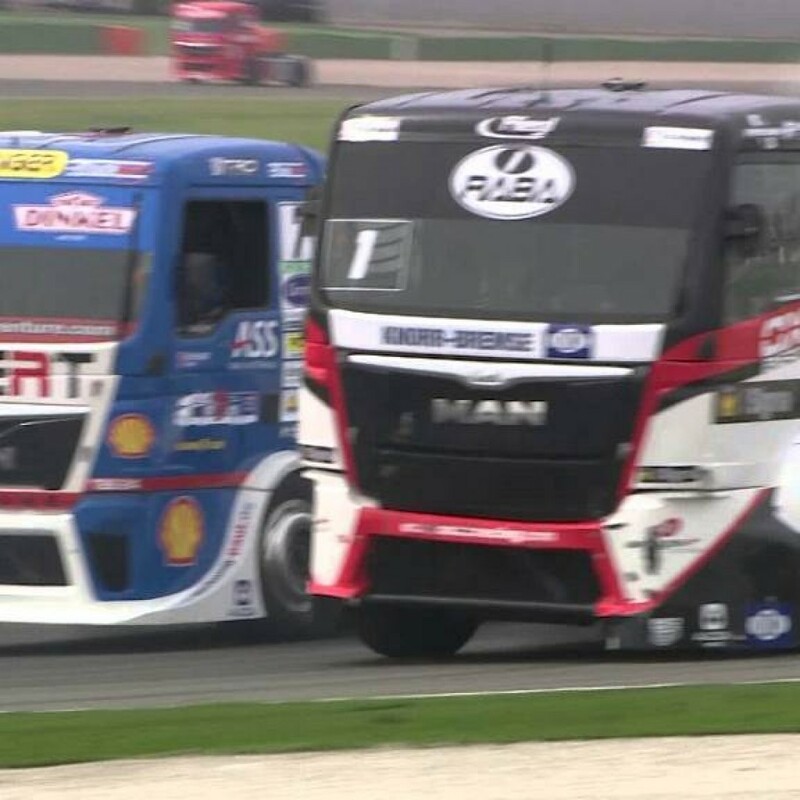 The Renault Trucks T Tanker is also equipped with the Protect pack as standard combining the speed regulator with the Adaptive Cruise Control (AAC) which maintains a safe distance between vehicles, the turning lights, automatic light activation, xenon headlights, headlight washers and tyre pressure monitoring. Finally, the T Tanker has earned ADR certification allowing it to carry all types of hazardous materials and is therefore equipped with a bumper protecting the exhaust line, a battery cutout and an orange torch inside the cab. 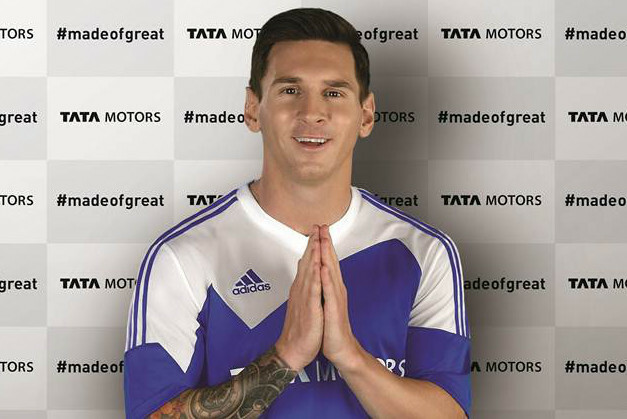 Tata Motors recently announced that it has named football superstar Lionel Messi its new global ambassador. Tata said that it will kick-off the association campaign called ‘#madeofgreat’ with Messi as the star. 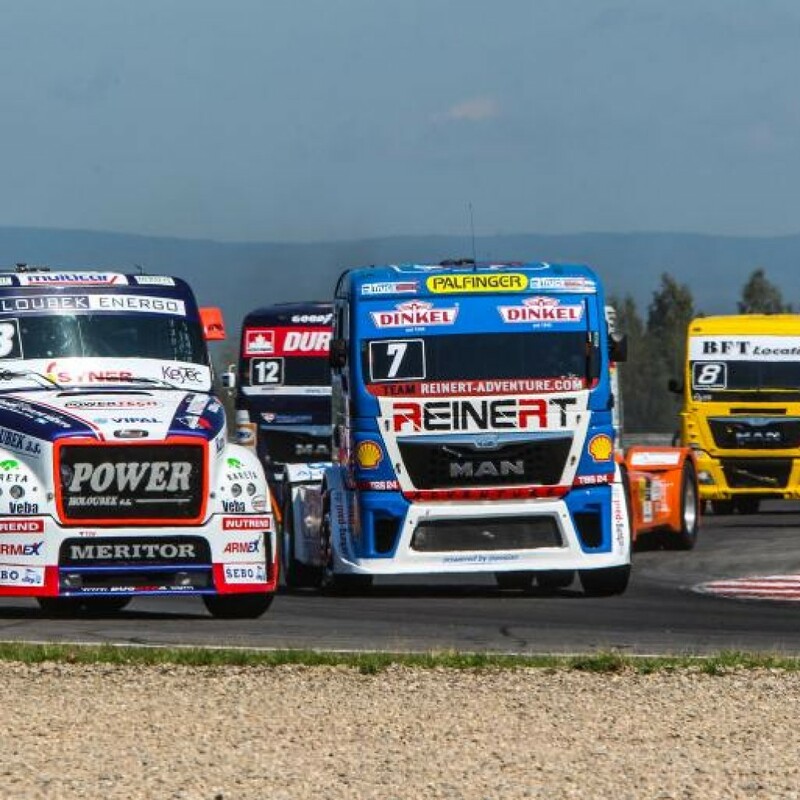 The company added that the campaign is built around the marque’s philosophy of “providing best-in-class innovations in the passenger vehicles segment with a combination of stunning design, thrilling performance and exciting new technologies. “I am very excited about my first association with an Indian brand and am extremely thrilled to be a part of the Tata Motors family. I have always been fascinated by India and have heard such great things about this diverse country. I was once in India with Argentina National Team and I hope to visit it again. 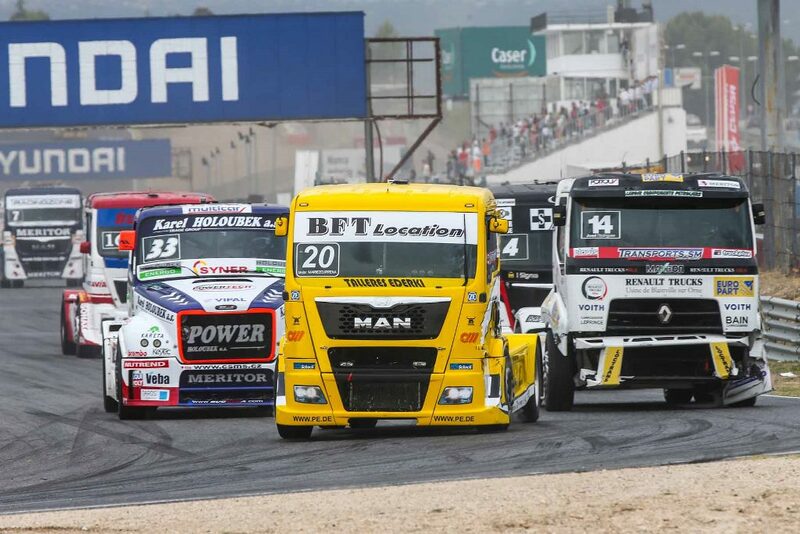 Tata Motors is a true representation of India and a well-established brand, globally. It is important to believe in yourself and keep pushing to achieve success and that is what the first campaign stands for. I hope together we are able to inspire many more.” said Messi, the Barcelona striker. 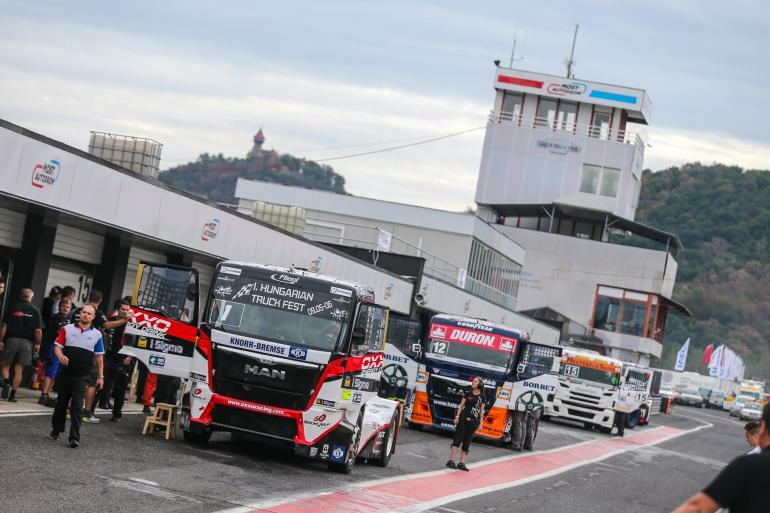 MAN Truck & Bus has announced that it will be extending its product range with the introduction of a new light commercial van, making it a full range supplier of commercial vehicles between 3 and 44 tons. Designated as MAN TGE, the new range of MAN light commercial vehicles was developed by Volkswagen Commercial Vehicles and will be built together with its twin Volkswagen Crafter in the newly-built plant in Wrzesnia, Poland. This cooperation is expected by both brands to create strategic benefits in acquiring new groups of customers. The MAN TGE will be presented at IAA 2016 and will be available from 2017.